All offers, deals, discounts, events, sales at Ethnicity. Ethnicity is the first concept store in India to offer everything Indian under one roof. Ethnicity celebrates Indianness through its diverse designs and products. It showcases a wide range of brands from across the country. 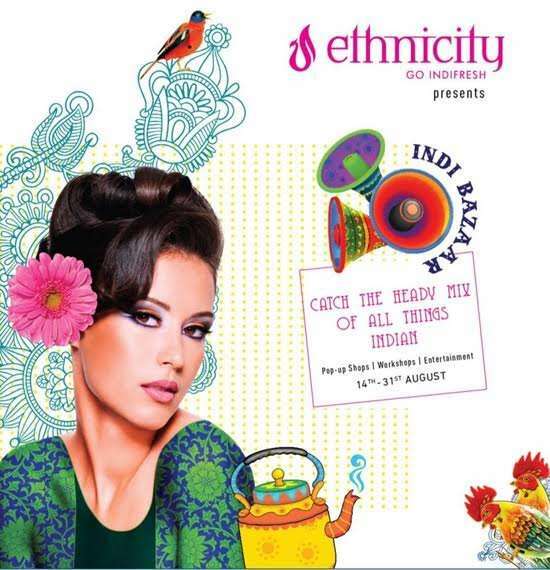 At Ethnicity, one gets the best and the very latest of the Indian ethnic and fusion brands. It offers a vast array of products under various categories including fashion, home décor and handicrafts.